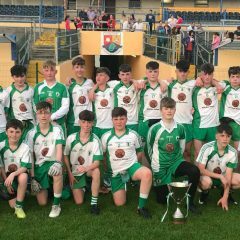 Well done to our under 14 team and management who captured the league title for 2018 on June 2nd by beating Carrick Sarsfields in the final. 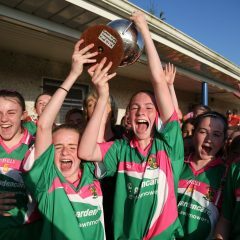 This is the clubs 9th league title and the 3rd in five years, so great credit to players and managers alike as the underage success and development continues apace. 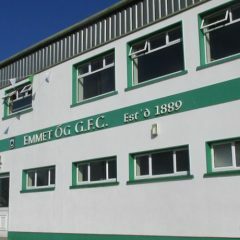 It was with great sadness we learned last week of the death of Billy Morgan, one of the most iconic figures in the history of Killoe Young Emmets GAA. 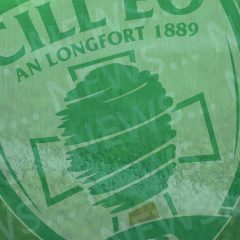 Its 58 years since he lifted the Connolly Cup in Pearse Park when Killoe claimed the senior championship title for the first time in over 40 years….